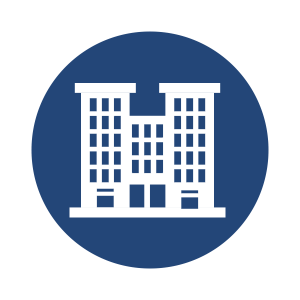 Corporations, institutions, and government entities have a responsibility to set the standard for the safe, effective management of environmental issues like mold removal, asbestos abatement, and black or gray water cleanup. With over 25 years of experience, Banner Environmental Services has the resources and ability to manage large environmental service projects that require the highest standards for public safety. We are your trusted local provider in Rhode Island, Greater Boston, Cape Cod, and the Islands, responding quickly when environmental services for institutions are needed. Working with organizations of every size and type, we are educated and current on local, state and federal mandates and regulations. Our corporate and government clients can feel secure, knowing that our work will ensure a safe environment throughout the entire process, and upon completion be fully compliant with OSHA and EPA requirements. Call us now at 866-934-2374 or contact us for a free estimate.